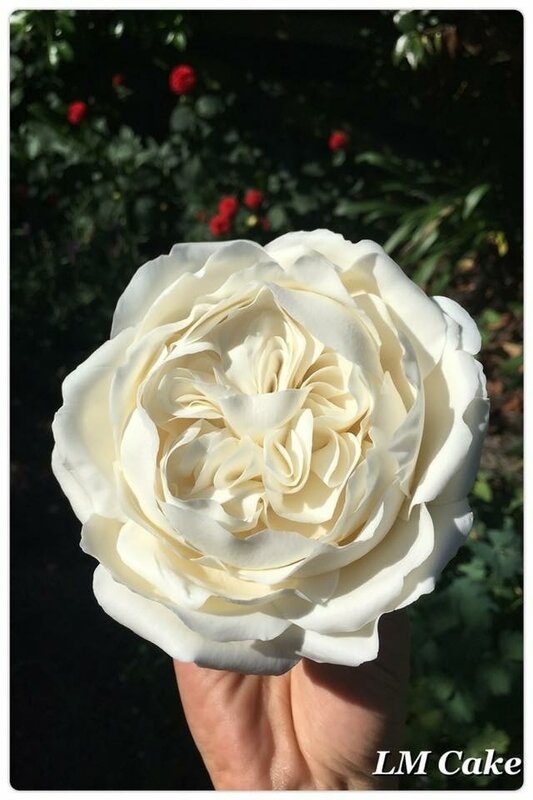 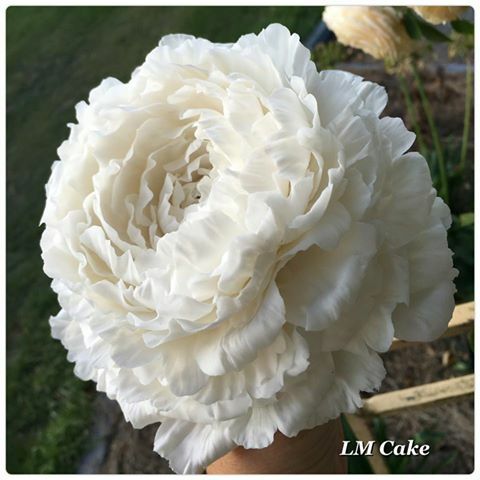 I make free form flowers using self taught, special techniques which I have developed over the years. 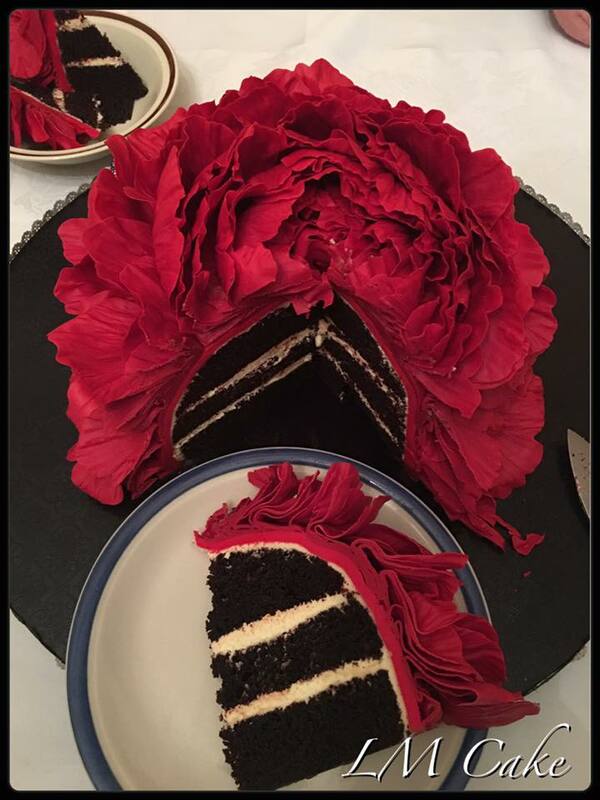 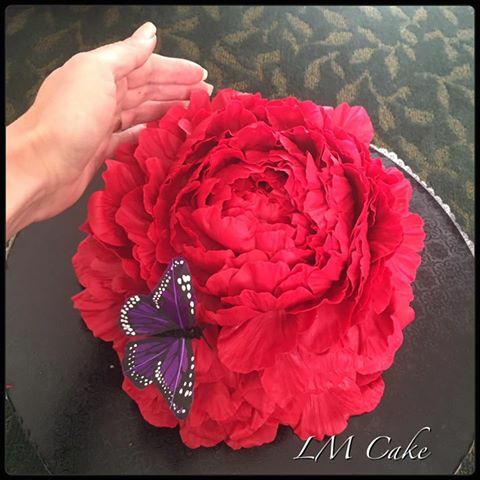 I am now teaching this lifelike Free form method in classes, online tutorials and sugar flower classes internationally. 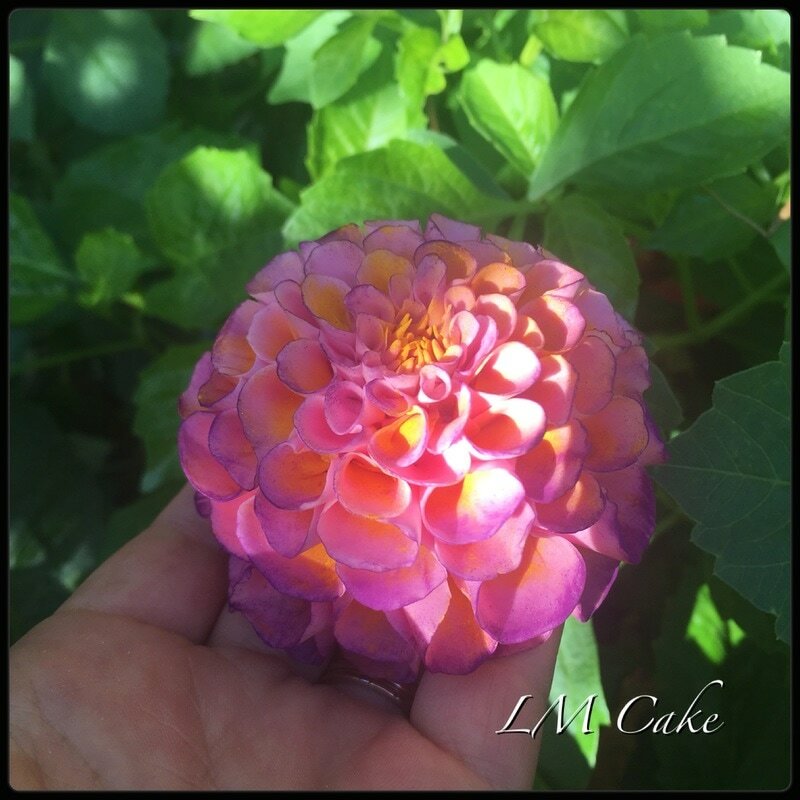 ​Freeform sugar flowers is an obsession and passion for me. 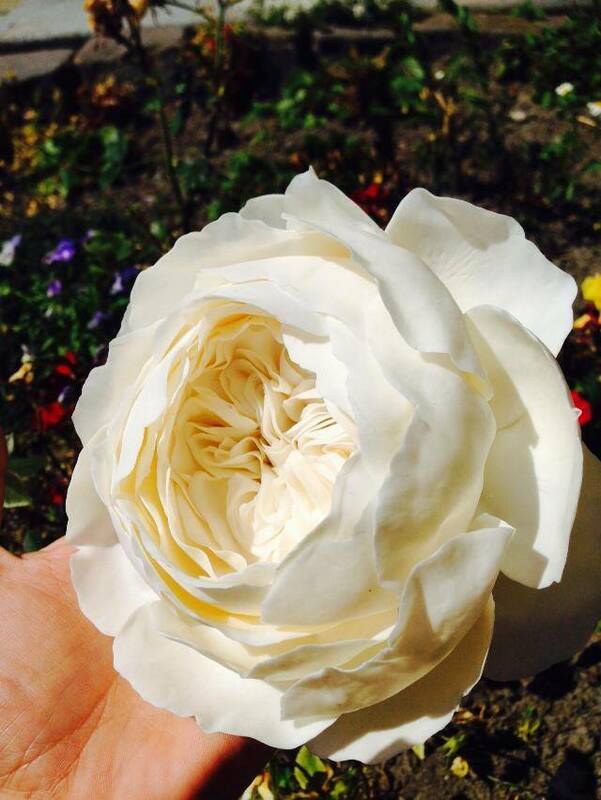 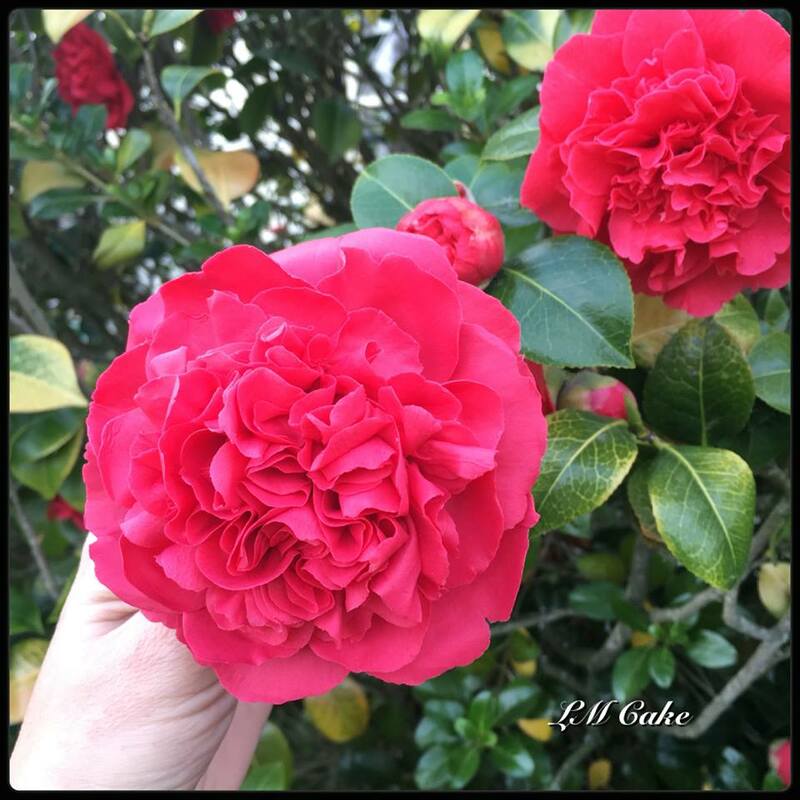 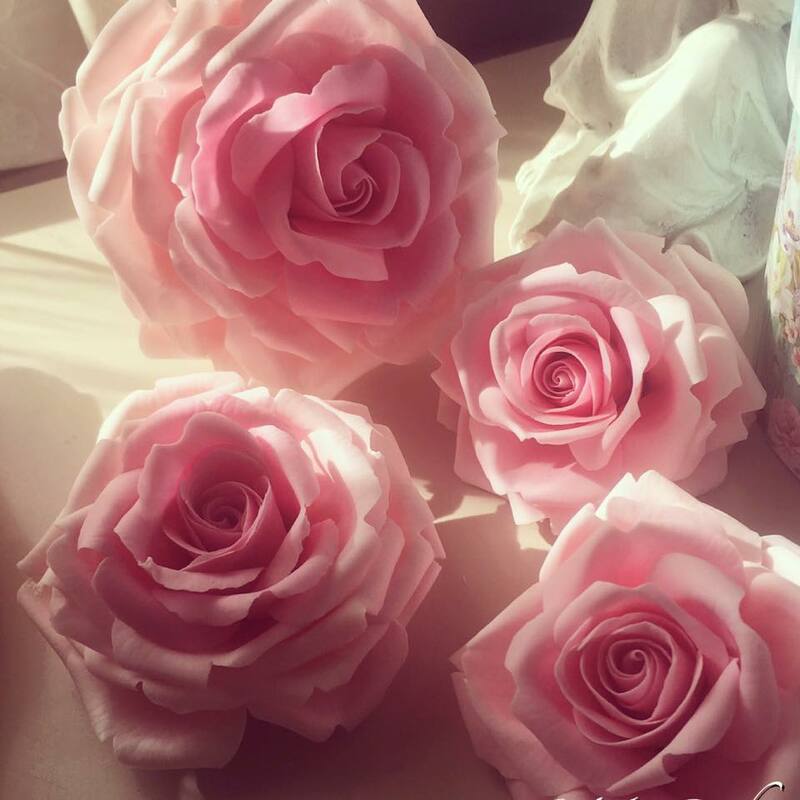 I have taught and made flowers for commissions around the world and sell sugar flower tutorials internationally.